Satin garments are available in different lengths, ranging from the flirty mini dresses to the gorgeous and royal maxi styles. Stretch satin fabric allows the wearer to create the body-hugging designs that look stunning on the flawless figures. The designers can play a lot with the details like the neckline, sleeves, and waist. Red and black satin dresses look extremely classic whereas the white and the ivory cloth pieces are associated with brides. Women do not follow these rules anymore. She can always go for the shade she likes. Who will say now that one cannot wear a pink satin dress in her wedding? Golden and silver satin dresses are the best for standing out in parties, gala events, and special functions. These shades demand attention. Silk satin fabric is the most popular texture in bridal garments together with chiffon, organza, and tulle. Satin cloth can be used for wedding jackets, capes, etc. Princess capes are the rage in 2018. One can go with the see-through textiles like chiffon or tulle but it is a must to hold it with satin ribbons. 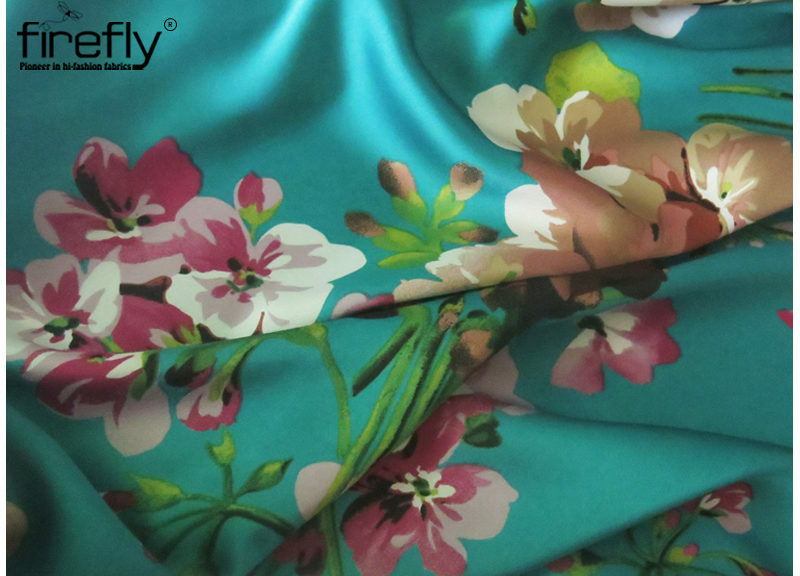 Satin is a great choice for pairing up with embroidered laces or tulle. Satin ribbons are found to put an emphasis on the waist of the brides, in either a contrasting or a matching color. Silk satin cloth is the right option for bridal accessories like gloves, shoulder bows, purses, etc. Detachable satin sleeves accompany the strapless dresses. Modern brides mostly go for the solid, embroidered, or the jacquard satin fabrics. The trendiest color palette is found in the collection of the most trusted Satin Fabric Wholesaler in Kolkata. Several renowned fashion designers mainly offer different styled dresses made from satin. Previous PostFollow These Tips to Take Care of Your Favorite Silk FabricsNext PostHow to Take Proper Care of Your Favorite Velvet Garments?